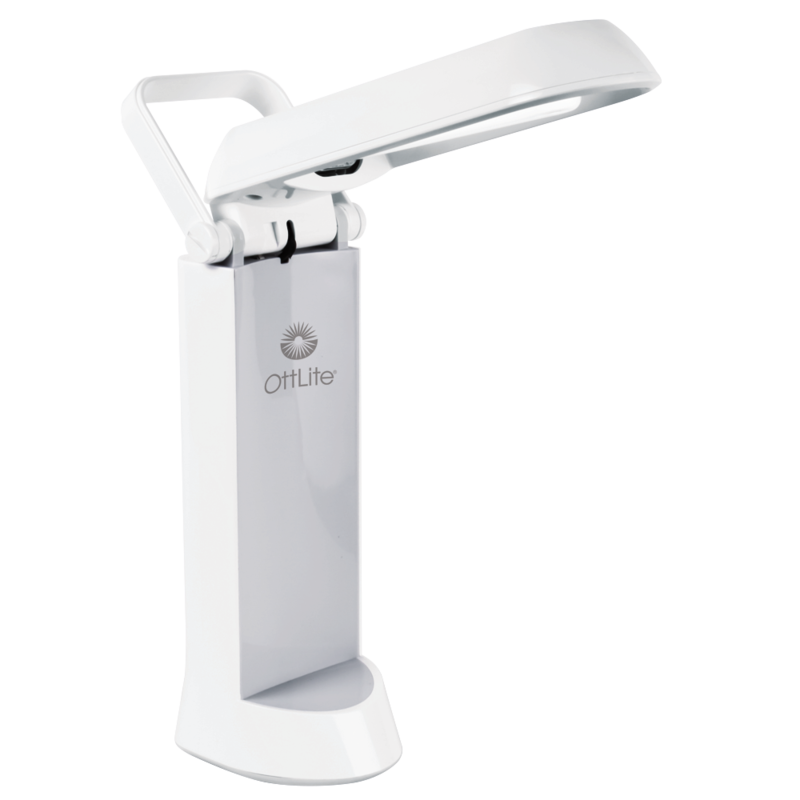 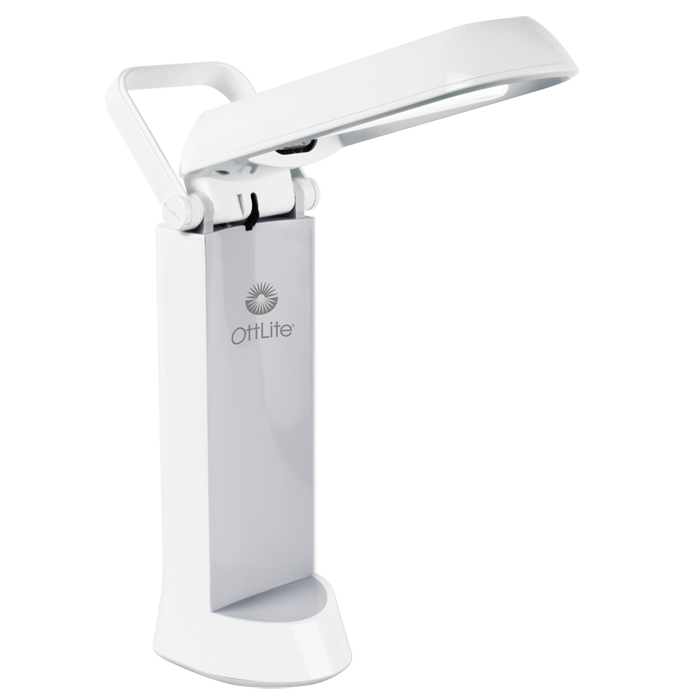 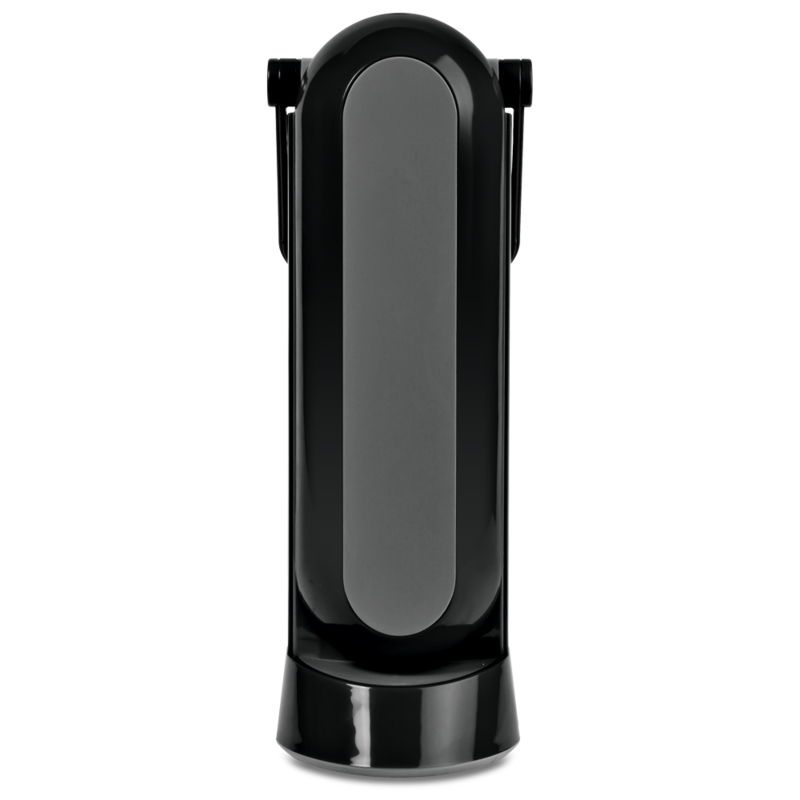 OttLite helps you see everything clearly and comfortably with our incredible OttLite Illumination – a precise balance of contrast and brightness unlike any other. 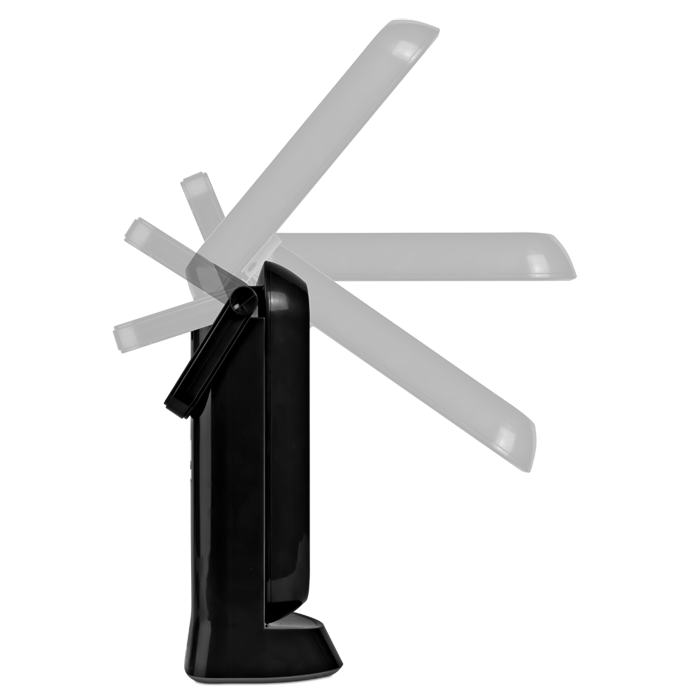 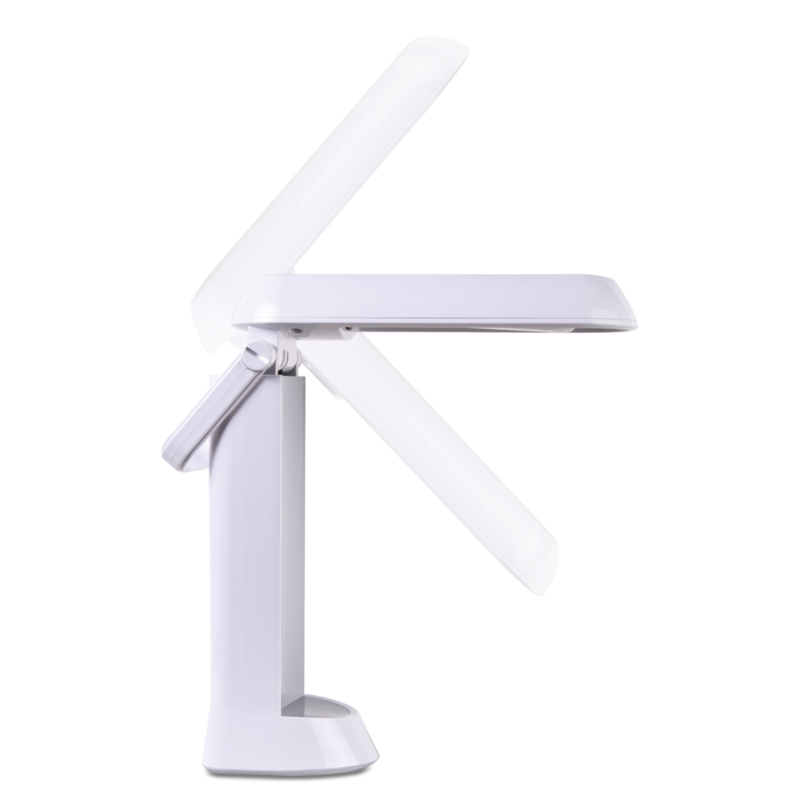 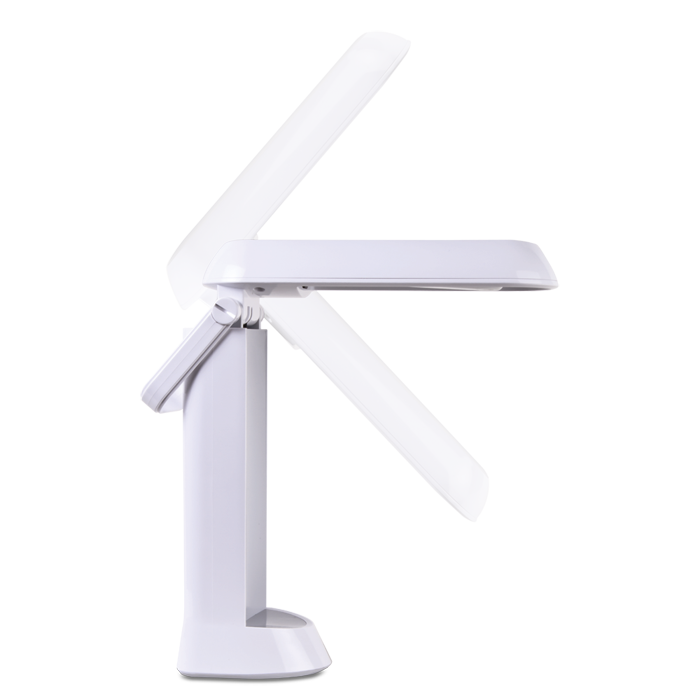 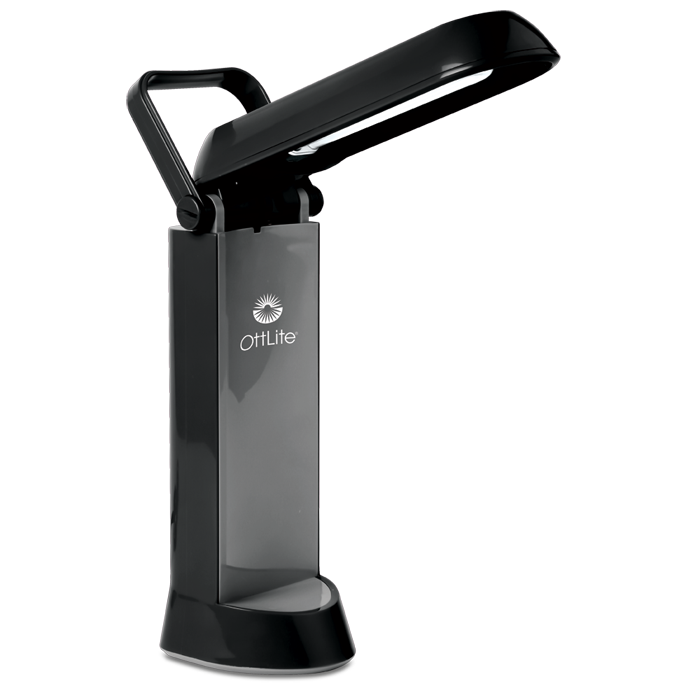 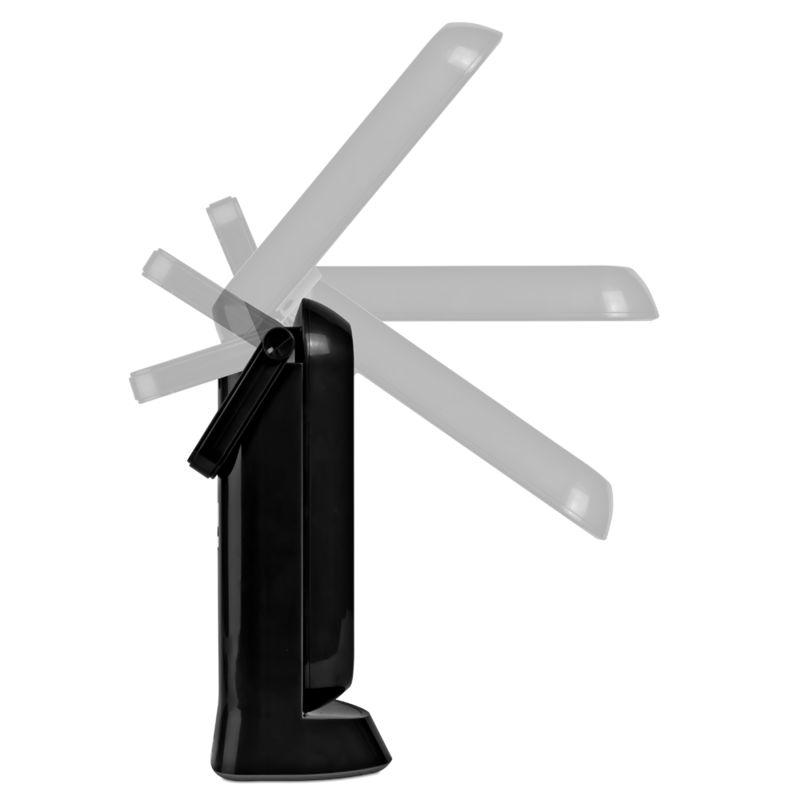 The 13w Folding Task Lamp features a unique fold-up design with a handle for easy portability of the low heat, low glare illumination. 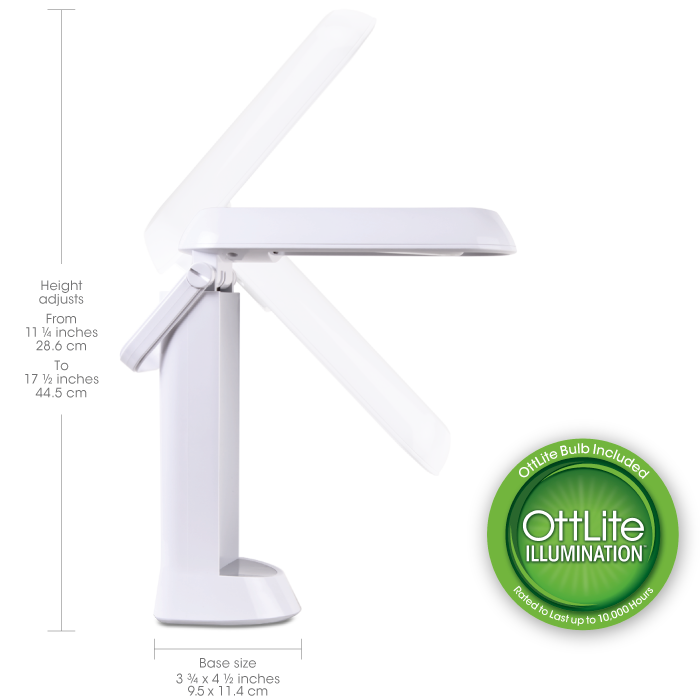 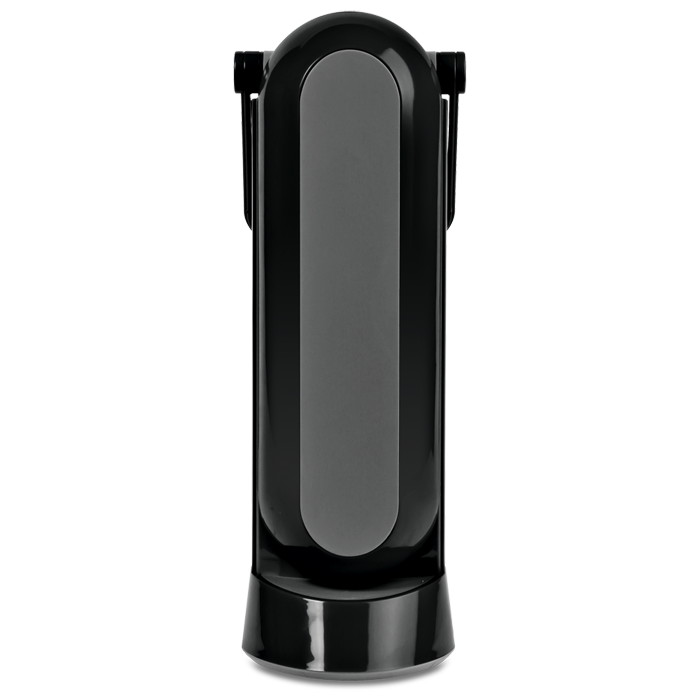 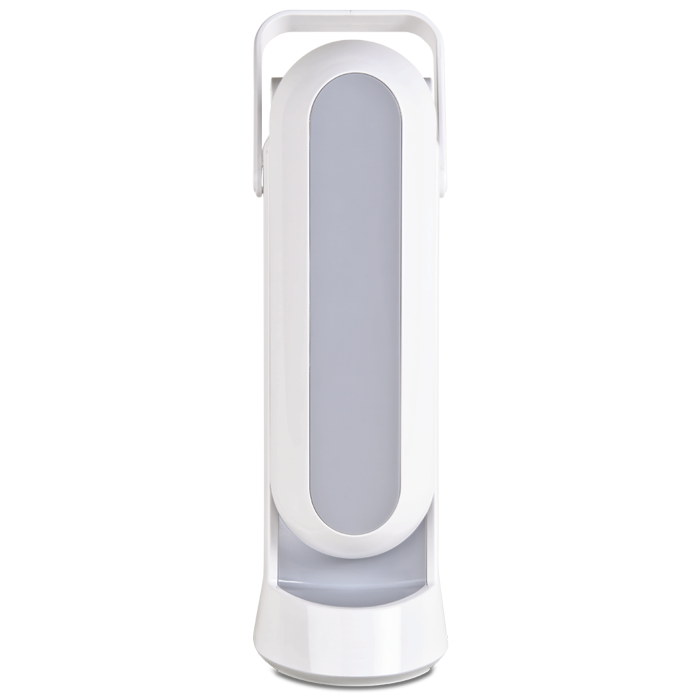 Folding shade design features automatic on/off operation. 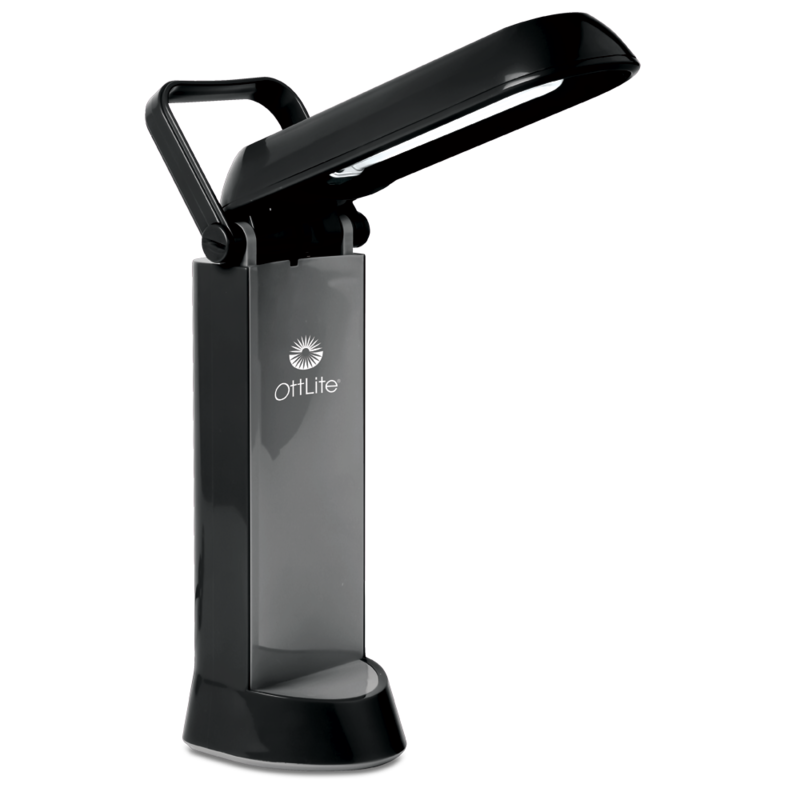 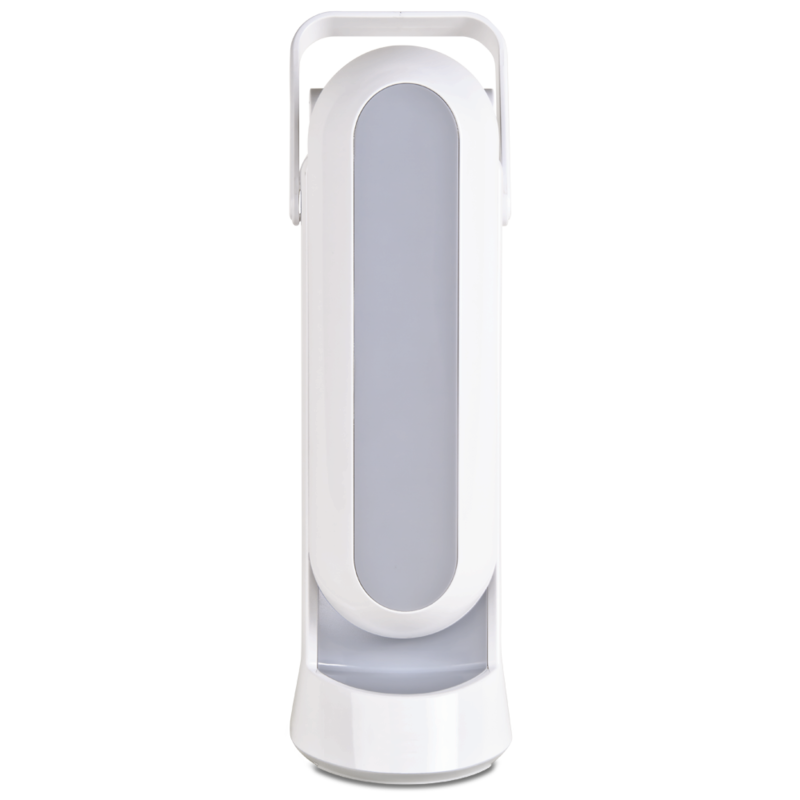 With its small base footprint, this lamp fits easily on most desks and workstations.